is this a map of a mod or a GAME? Just because they pop on, doesn't mean they are working on it. I have multiple map projects I'm working on, but that doesn't mean when I log on that I have been working on it. There hasn't been an update in a long time and there hasn't been any word from the creators. The was likely yet another mod that bit off more than it could chew. A lot of mods that set out to do a whole lot often get overwhelmed with too many features and get abandoned. This is likely to be one of them. I hope I'm wrong, but I don't see any reason to think it's still in development. It's been months since any updates and that's when it was originally posted. Nov, 9 2014 then updated Nov, 18 2014. No updates after that. No news. No comments. I only wish people would take down their mods/projects if they are dead. It would save people a lot of trouble and free up some space on the sites. Add the Fat Man Mini nuke Launcher. you can't miss that! mrmob56 what do you mean? YAY I am so happy to hear that this mod is nod dead! I posted some extra screenshots on Project Wasteland's subreddit here. Btw have you got an eta for a relese of a beta? Are you going to release dev builds to the public? 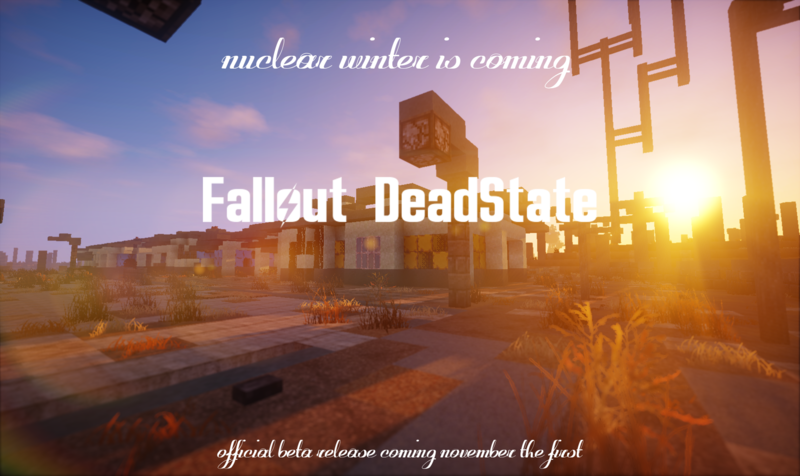 I am so happy this mods not dead, this will be amazing when it comes out! this looks amazing so far, I hope you will add a story mode, and I also feel as if using Kickstart would help with the mod development. YESSSSSS!! I have been watching this forum for months thinking it is a lost cause. Now I Know it isn't! I hope that deathblows get added soon!